Based at the Exeter Science Park Centre, Rx-info produces a range of software packages for NHS Hospital Trust pharmacies and finance departments, providing them with instant access to high-quality business intelligence reports. In fact, the company’s Define software sets national benchmarks for the cost and quantity of medicines used, and helped one Trust save more than £110,000 per year. Rx-info was founded in 2003 by Colin Richman, a pharmacist with a background of working within the NHS. Colin recognised the pressing need for current and relevant data and information to enable medicines usage to be closely monitored for quality, safety and cost. As demand for the company’s innovative software products continues to grow, its talented Exeter based team of trained pharmacists is involved in a continuous programme of research and development to respond to customers’ changing needs. 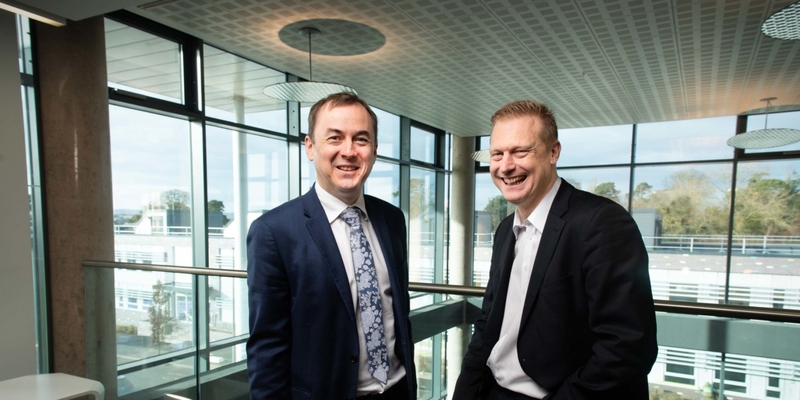 Exeter Partner Jon Westley started working with Colin in 2008, initially providing help with business planning, structure, budgets and putting in place the necessary financial controls as the business began to grow. Thompson Jenner have consequently played an important part in supporting the company with making successful Research & Development (R&D) tax relief claims. The research and development that Rx-info invested in the Define software qualified for R&D tax relief, but to make a successful claim submission documents have to clearly demonstrate how the project meets the qualifying criteria. Working closely with Rx-info, Jon Westley and the specialist tax team at Thompson Jenner used their R&D tax expertise to create a comprehensive and robust submission which resulted in a successful claim. As well as now being acknowledged as a leading specialist NHS software developer and provider, Rx-info has achieved the internationally recognised ISO 9001:2015 Quality Management Standard. It means Rx-info has demonstrated a high standard of management credentials, an essential operating requirement for its customer base. With a sound reputation built on software innovation, quality of service and the technical expertise of its staff, along with the business support of Thompson Jenner, Rx-info has achieved steady growth and will continue to do so in the years ahead. We have been working with Thompson Jenner for the past 10 years. 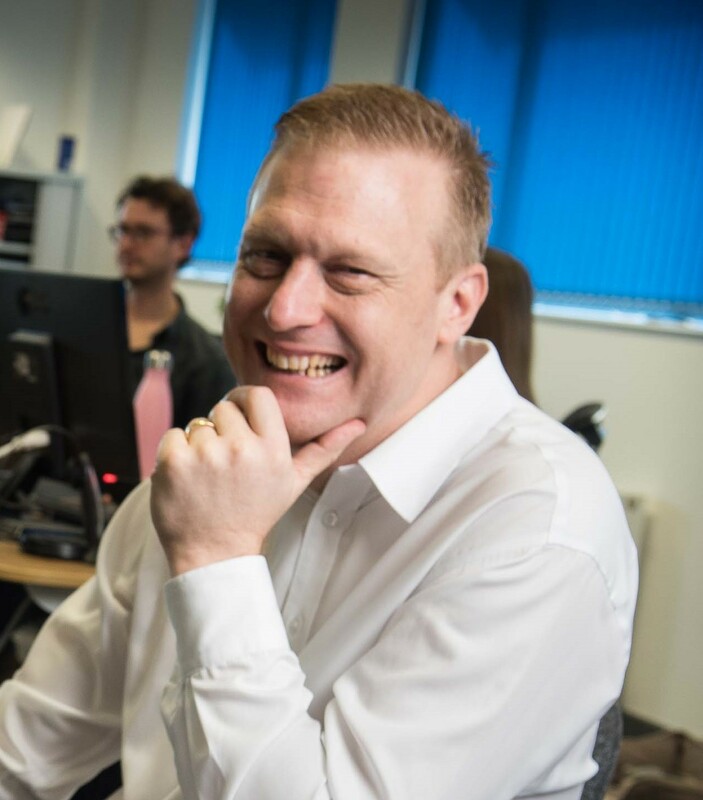 During this time Jon and his team have provided us with valuable help, support and guidance, providing expert accounting services and tax advice on a routine basis and in no small way contributing to our success as a technology driven business. R&D tax credits have been an invaluable source of financial help for a company of our size, enabling us to offset some of our significant R&D costs and reinvest in the business. I can strongly recommend Thompson Jenner’s expertise in this area and the help and support they are able to offer in ensuring a successful claims process. Colin Richman – Founding Director, Rx-info Limited.